Dr. Jing Li’s work is primarily in the areas of solid-state inorganic and inorganic-organic hybrid materials that possess interesting and useful properties for clean energy applications. She has published more than 220 scientific papers and has received a number of awards, including the Presidential Faculty Fellow Award and the National Science Foundation CAREER Award. 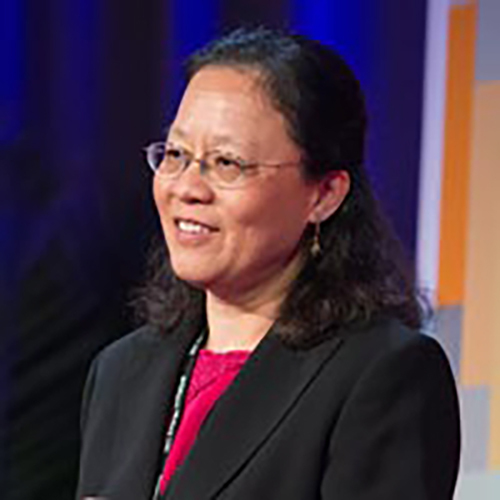 Dr. Li is currently an Associate Editor for the Journal of Solid State Chemistry, a member of the Editorial Advisory Board of Crystal Growth and Design, and an Elected Fellow in the American Association for the Advancement of Science. She received an MS and a PhD from Cornell University.